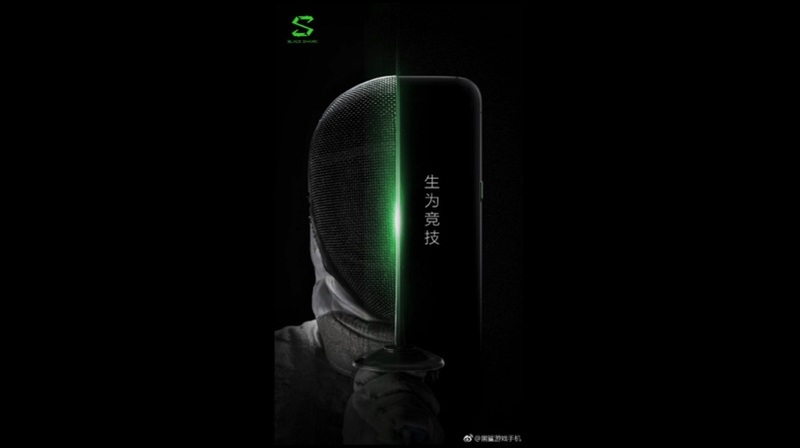 The teaser shows half a side of the Black Shark smartphone with a power button and a SIM tray. 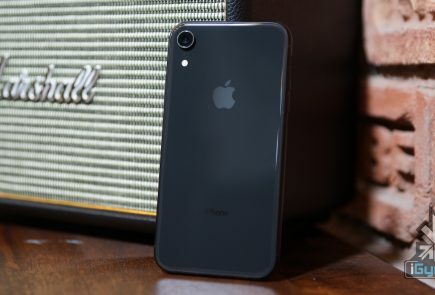 The teaser also reveals a single antenna band on the top of the smartphone. 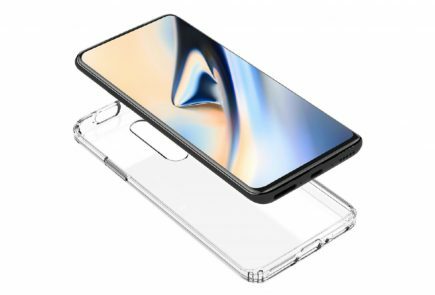 The teaser also has a sentence, which roughly translates to ‘Born to Compete’, which means the device could have flagship level specifications at an affordable price. 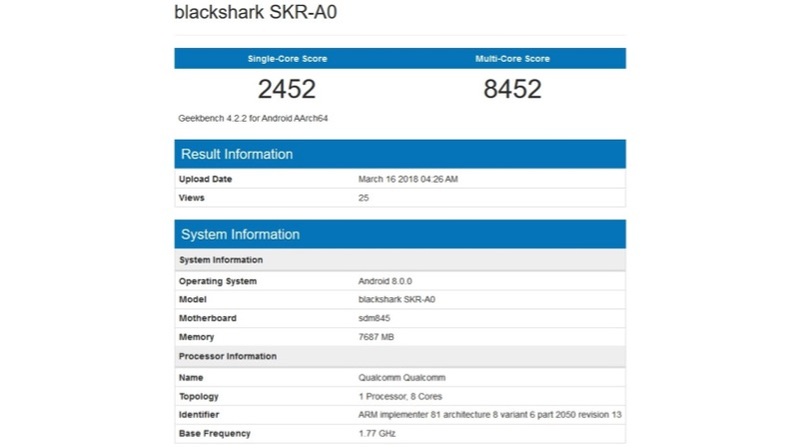 The Black Shark is expected to have a 6 inch display with a 2160 x 1080 px resolution and a 120Hz refresh rate. Having a higher refresh rate display will help the gaming performance by reducing the visible lag. 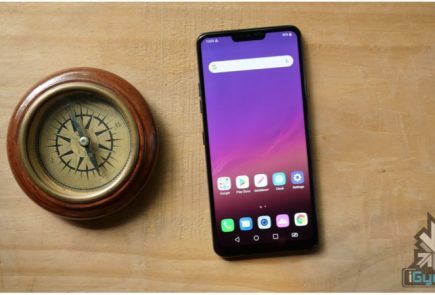 The display with 120Hz refresh rate comes with a lag of 8.33ms, whereas a typical smartphone display with 60Hz refresh rate has a lag of 16.67ms. Under the hood, the smartphone might be powered by the Snapdragon 845 chipset with 8GB RAM and 32GB storage. 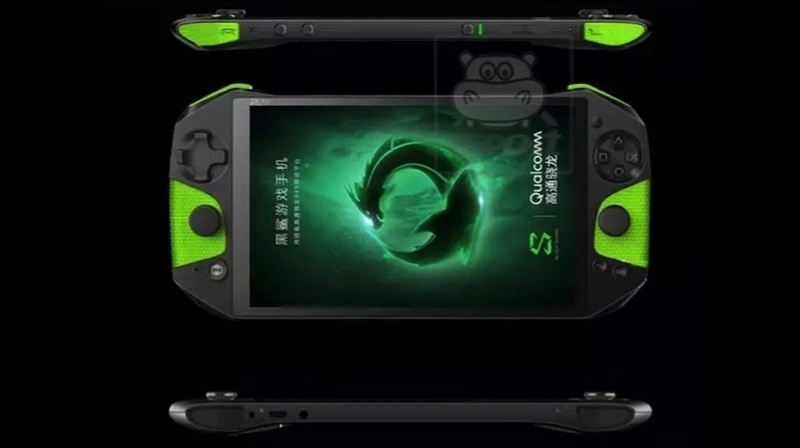 However, the company might also launch the Xiaomi BlackShark with either 64GB or 128GB storage. Out of the box, the smartphone might run on Android 8.0 Oreo. 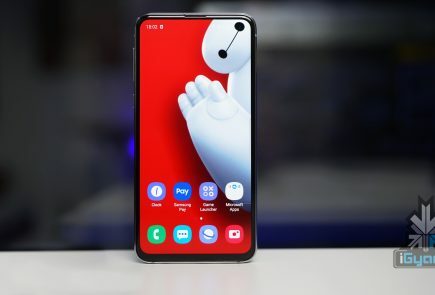 However, whether it will run MIUI or some other custom skin on top is unclear. There are rumours that the Black Shark will feature one of a kind aviation class cooling system with additional tweaks to keep the device cool at all the time. The smartphone scores an impressive 270680 points on Antutu benchmark leak. 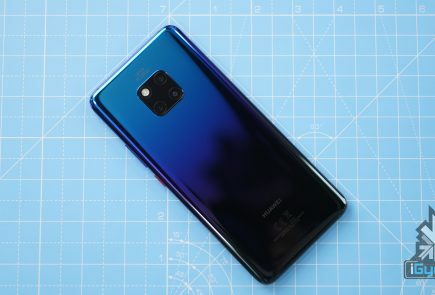 In fact, it is more than that of the Galaxy S9’s 265267 points.